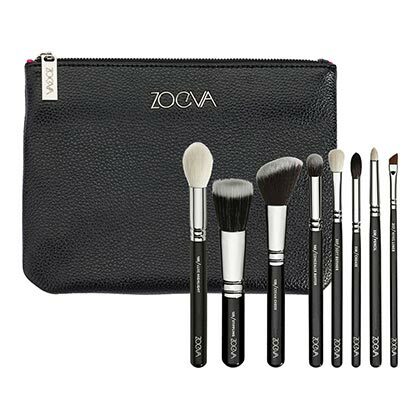 From foundation brushes of all forms to lip and eye tools that can fit just about any pout and eye shape, you'll never need another piece because this kit has it all—23 brushes, to be exact. It even comes in a bright roll-up case so you can take it everywhere with you! 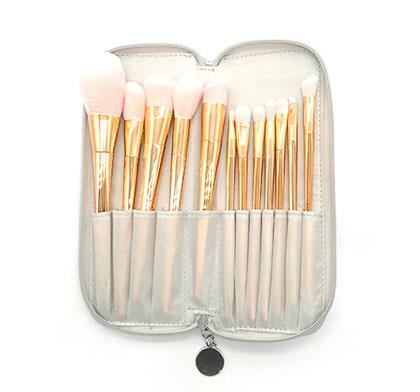 If you're a beginner who's just getting into makeup, this gorgeous rose gold and cruelty-free set is the way to go. 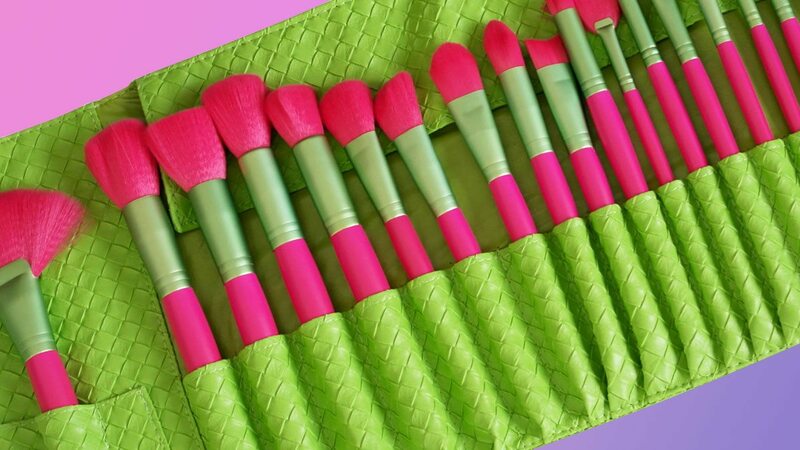 It contains brushes that you can use for your foundations, blushes, highlighters, eyeshadows, eyeliners, and brow products. Tbh, it can feel overwhelming to choose a Sigma brush to buy because of its price and the vast number of sets available. This is why they created a "fan favorites" kit that puts together all their bestsellers into one neatly curated case. So if you're dipping your toes into this famous brush brand, we suggest you start with this. Everything, and we do mean everything, you'll ever need for your daily makeup look is here. And you don't have to worry about needing separate tools for your cream products as these babies work well with that formula too! 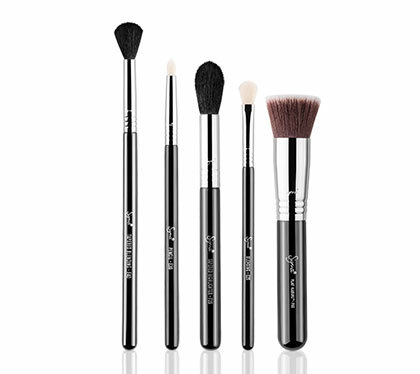 This kit may only include products for your base needs, but make no mistake: These RT brushes are great at multi-tasking! 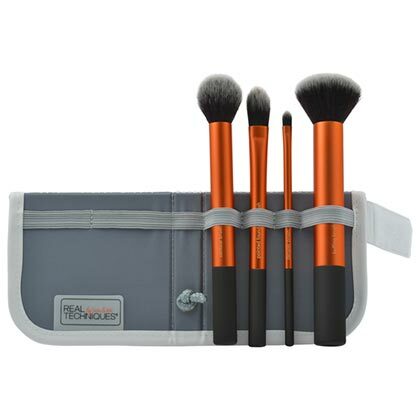 For those of you who like simple, quick, and easy makeup looks, this 4-piece set is all you need.